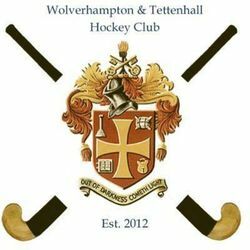 Looking for a consistent D to D midfielder, with drive and determination to both help attack and defence in our Mens 2's. Looking for an out an out Goal scorer for Mens 1st team. Due to past two seasons falling short of winning the league, by not scoring enough goals at the second half of the season.